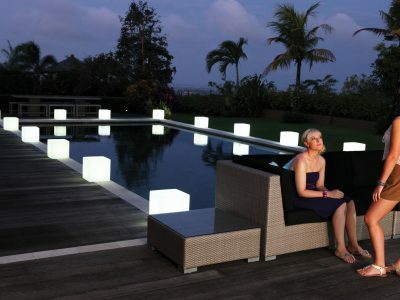 Creating the perfect atmosphere with lighting is the perfect way to complete your outdoor commercial areas, from outdoor bar areas which look amazing with our Light up Outdoor LED planters and Outdoor LED rechargeable cubes, globes, eggs plus more. 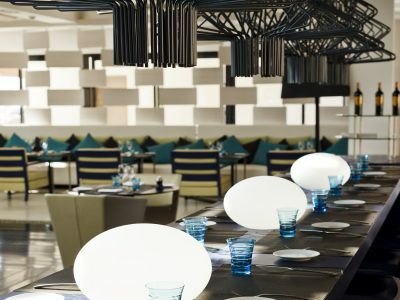 with the LED rockets and Stools to create a unique area. Making the most of your outdoor area is a great way to impress and our outdoor Solar and Outdoor LED Planters and Accessories finish the area perfectly. 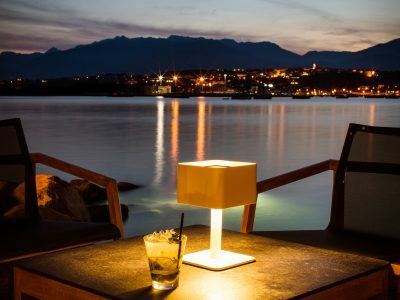 Our luxury Solar lighting has different settings and the LED light up collection come complete with remote control allowing you to adjust the light remotely. 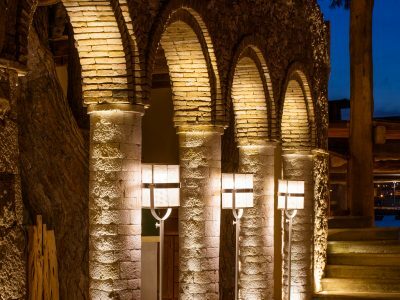 Make the most of your outdoor dining areas with our Maiori Outdoor Commercial Solar Lighting with adjustable settings to allow you to create the perfect atmosphere even late in the evening. 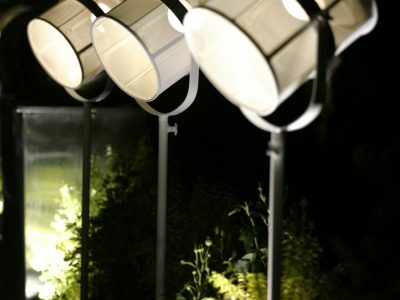 Made from only the finest materials our designer Maiori Outdoor commercial solar is not your standard Solar lighting., with this range only needing daylight to charge which is perfect for the British weather. 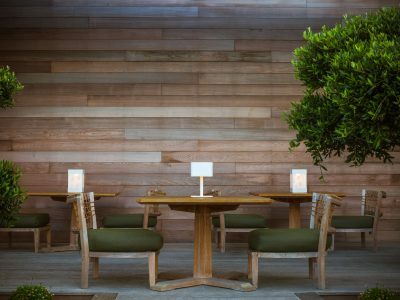 Our Maiori Solar Lighting can be set to automatically come on in the evening and then charge during the day making them idea for busy dining areas.